The main reason why we love to travel is to eat. 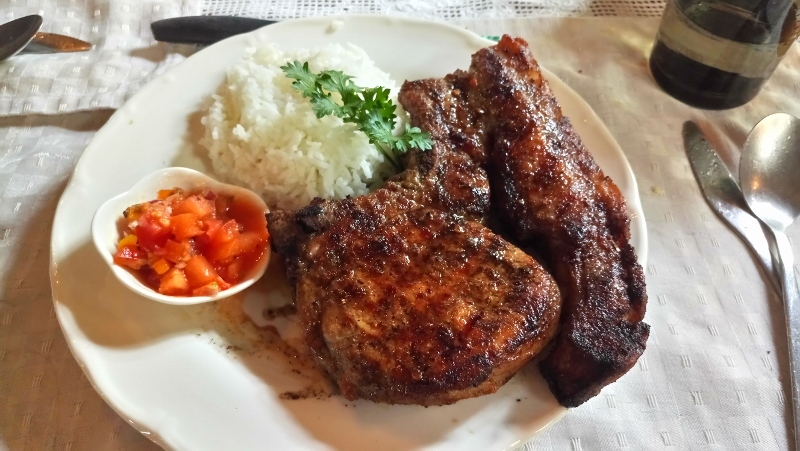 Tasting the specialty of a country is like having a glimpse of what their culture is. 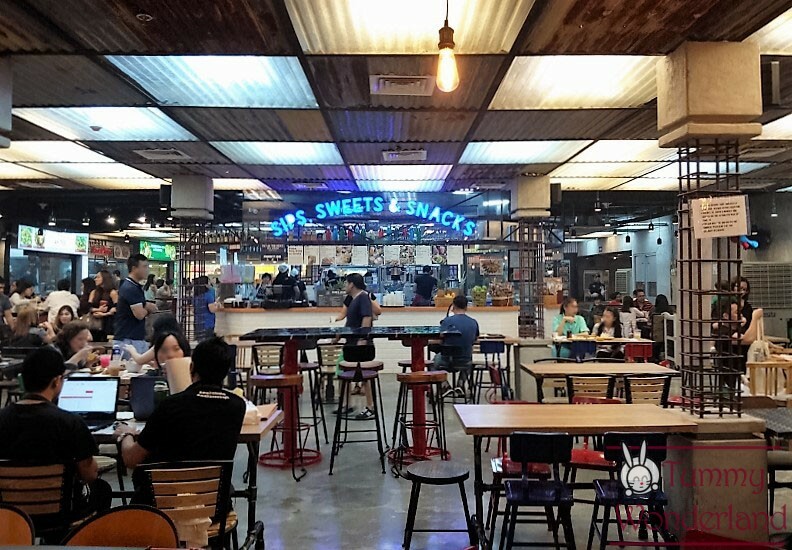 This is why everyone was so excited to try Makansutra – a famous hawker stall in Singapore that came here in Manila. 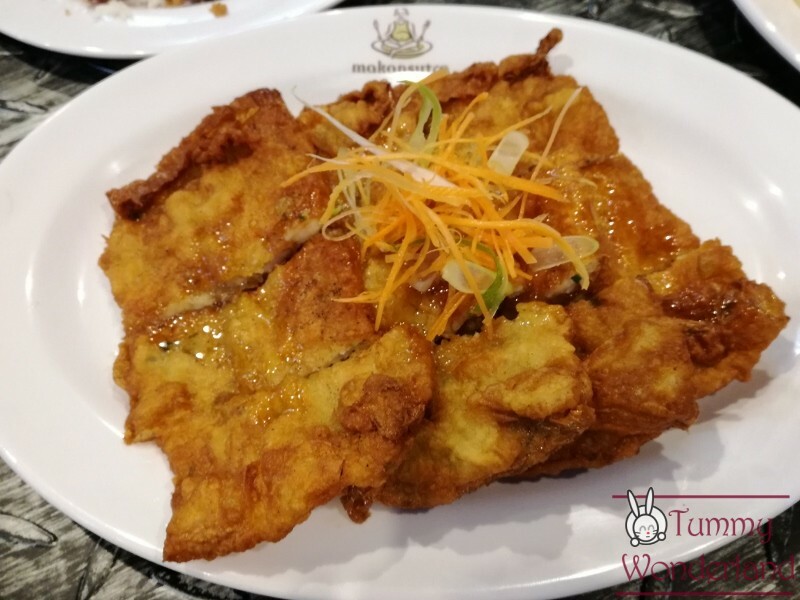 We don’t have to ride a plane to have a feast of the best Asian street food which Makansutra offers. Plus, it was actually known in Singapore for its open air restaurant. Here in SM Megamall, it’s fully air-conditioned. As you enter, I felt like I was transformed to another country. 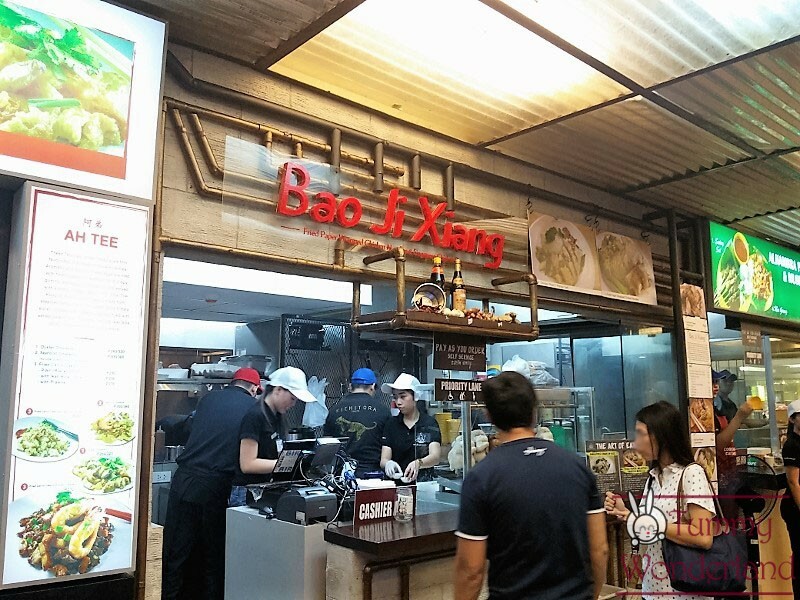 With over 11 food stalls to choose from, each with their own specialty. 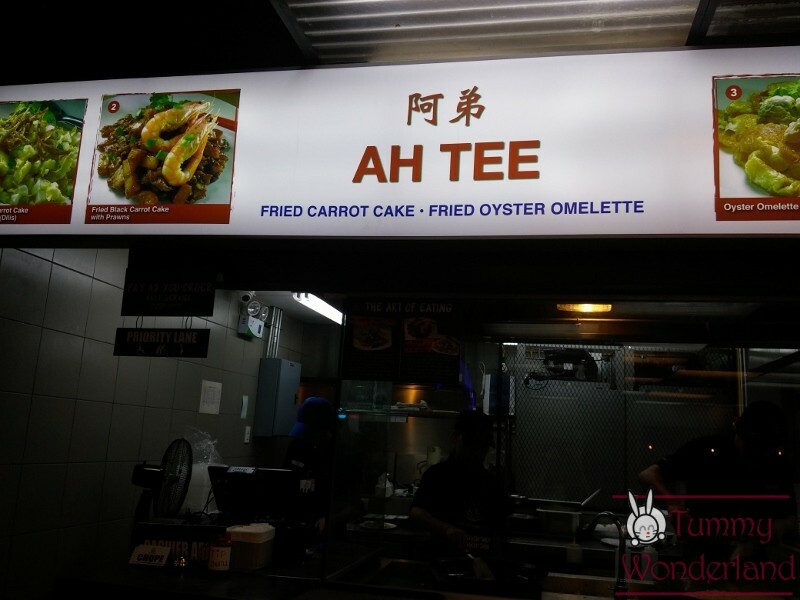 No food stall is serving same kind of dish. Drinks and dessert also have a separate stall as well. 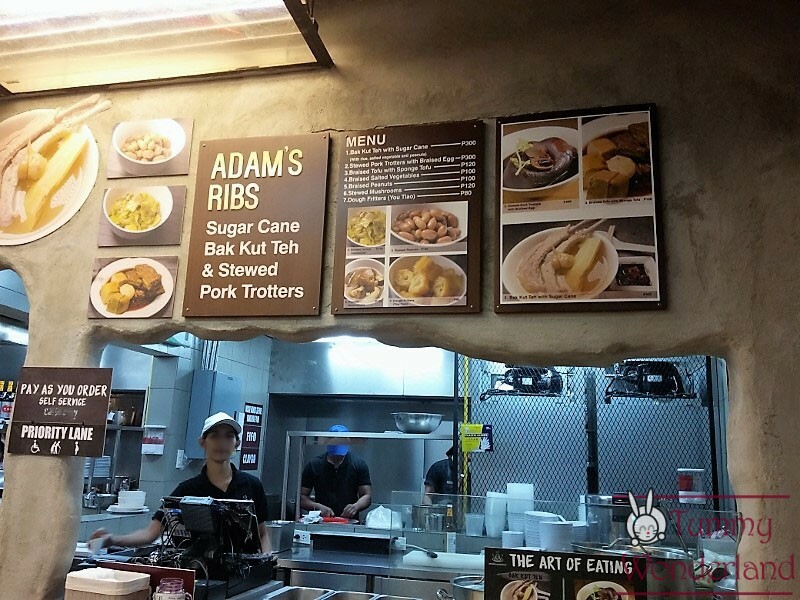 Try Adam’s Ribs “Bak Kut Teh with sugar cane – slow boiled pork ribs with vegetables. 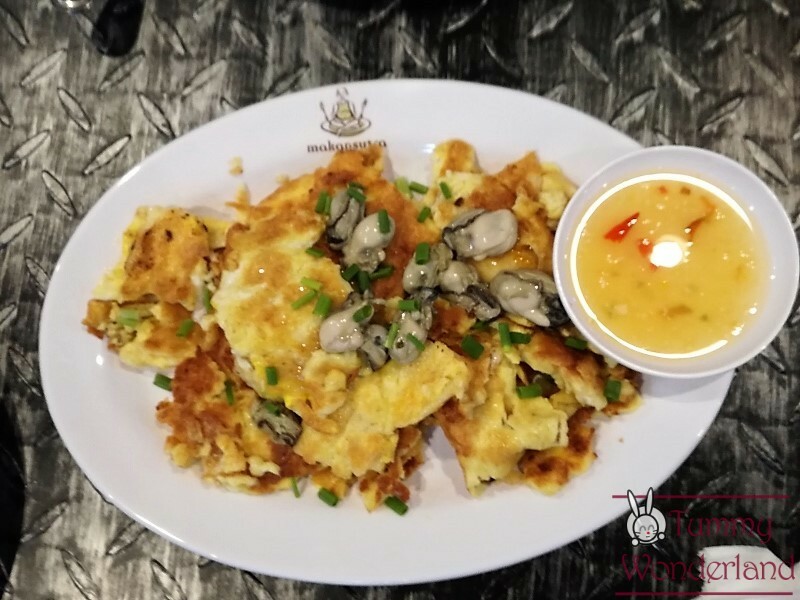 They also have braised egg, tofu, peanuts and mushrooms. 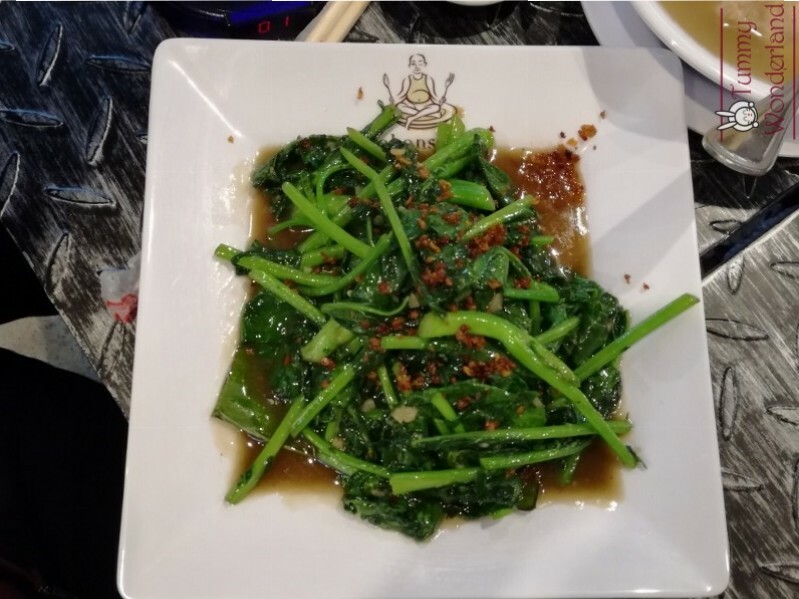 The set comes with rice, salted vegetables and peanuts. 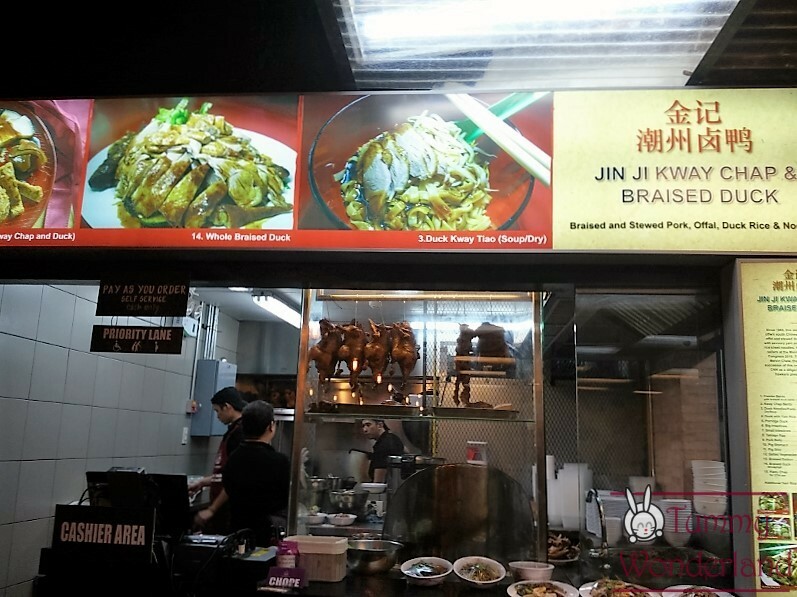 Jin Ji Kway is for the adventurous foodie. 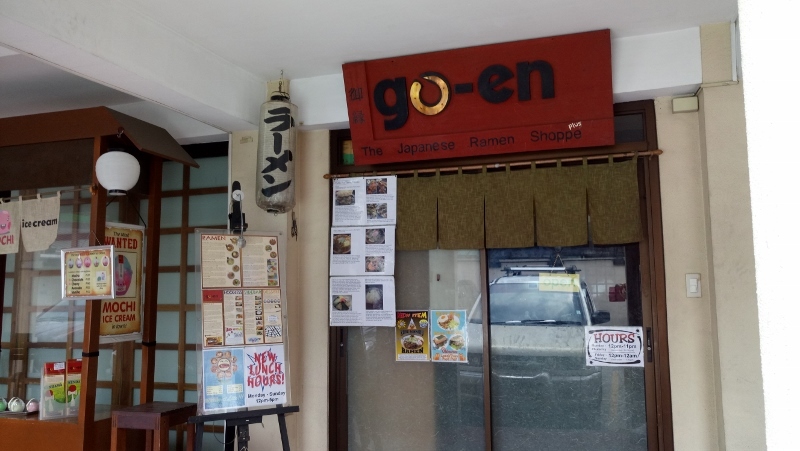 Their best seller is the Combo Bento which comes with kway or rice ball. 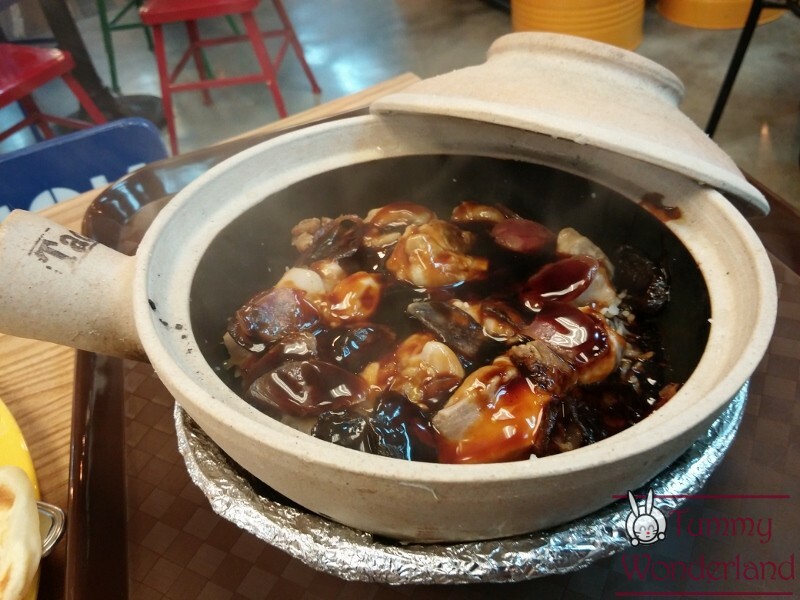 It’s bit exotic for some because the braised duck comes with offal. The must order is the Fried Paper wrapped chicken. 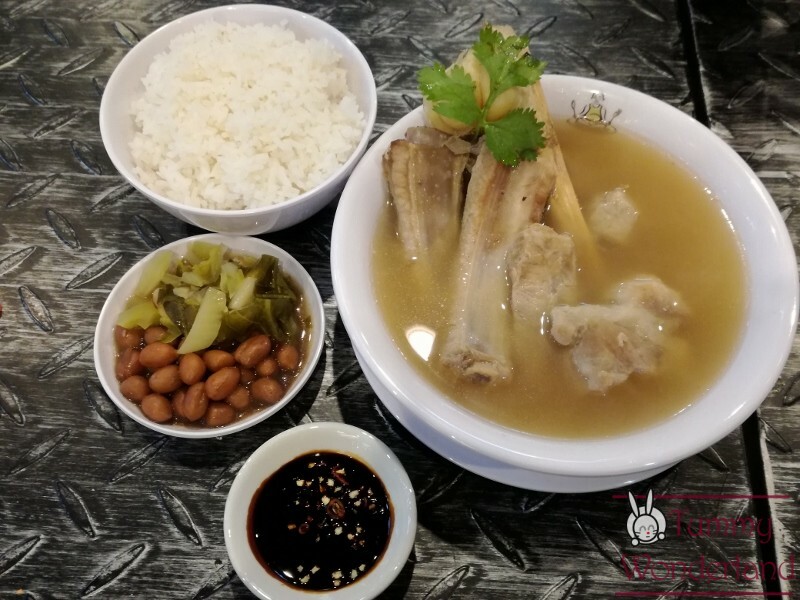 It comes with your choice of noodles, rice or dumpling soup. Here’s your laksa and Mee Siam with Prawns! 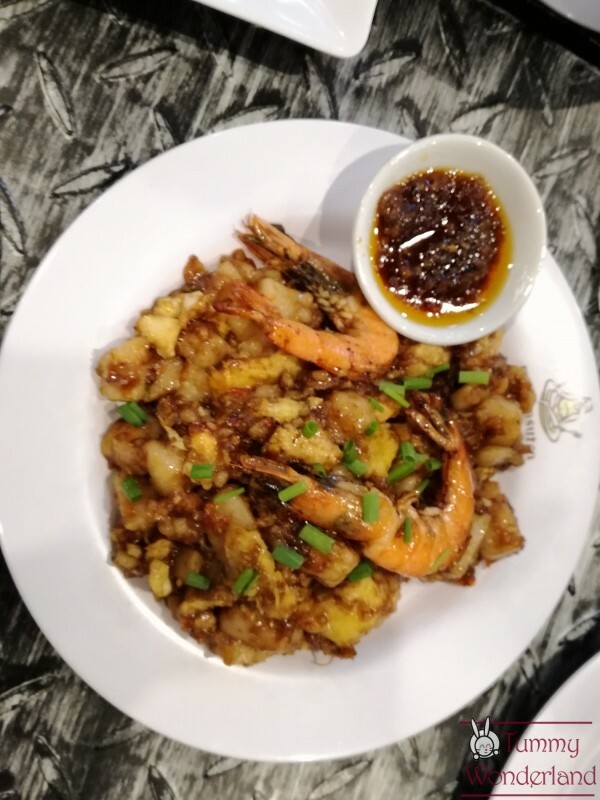 Mee siam with prawns is stir fried thin vermicelli noodles with their combination of sweet and spicy sauce. 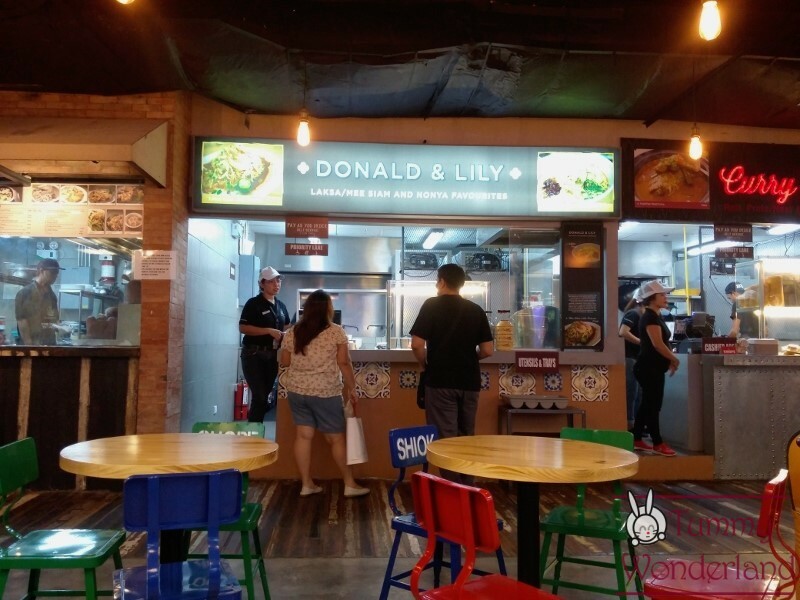 We are curious with this but we can’t help but order their laksa. It comes with shrimps, fish cake and squid balls. 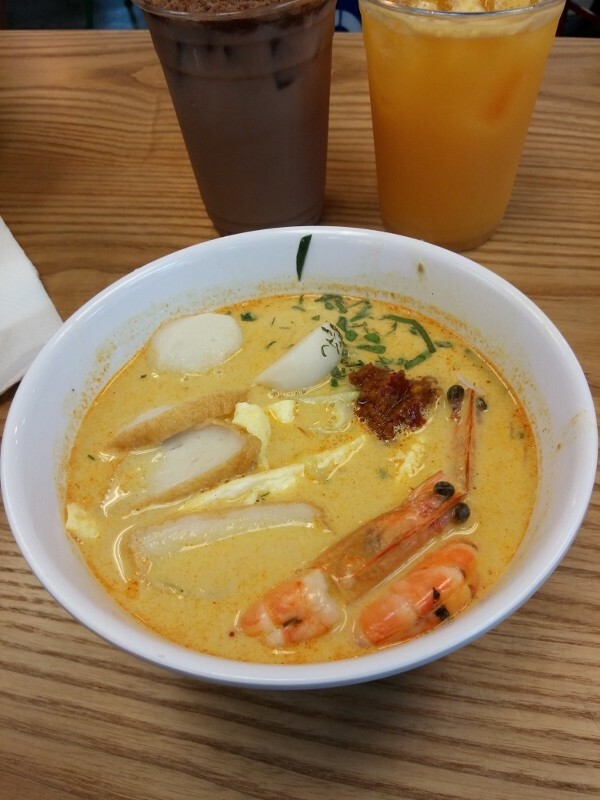 The soup is creamy and flavorful but I bit pricey for a bowl of laksa. 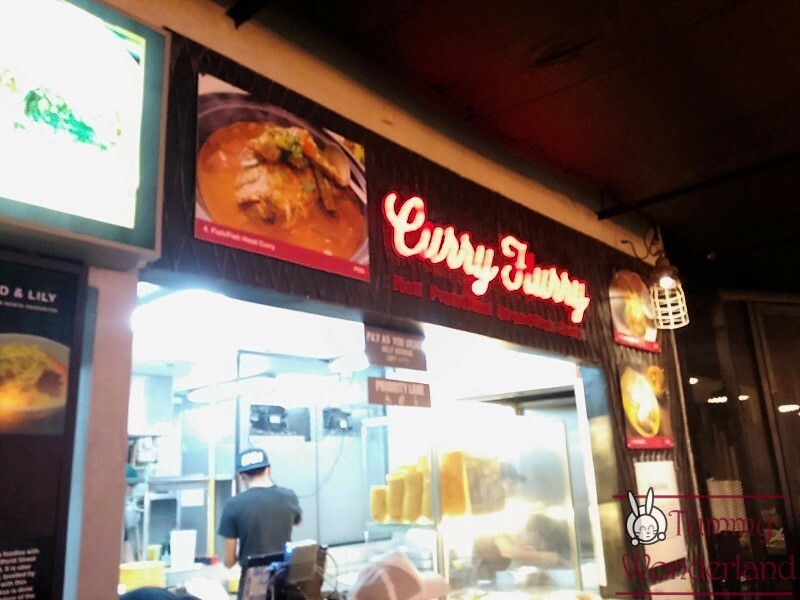 Everything you order here comes with curry. You can have the Roti Prata set, Chicken Nasi Biryani and Fish curry. 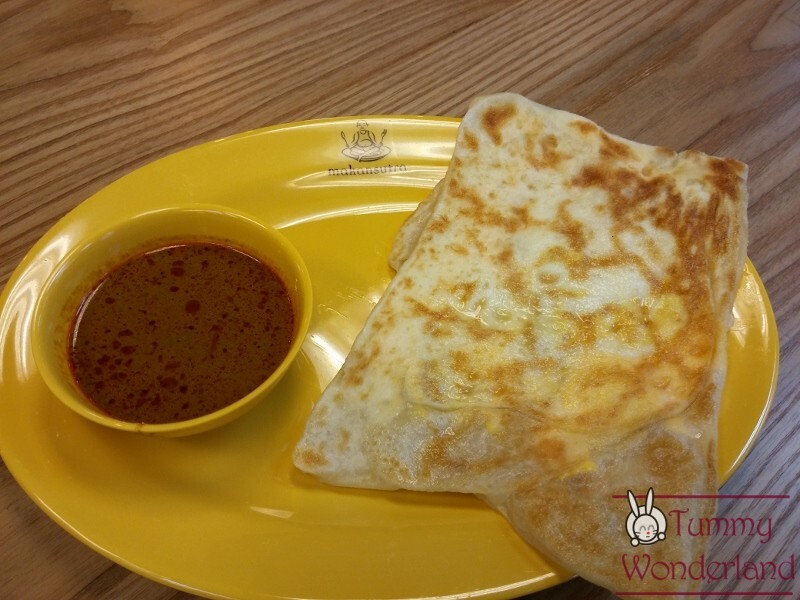 We ordered Roti Prata with Egg which comes with Plain Curry. 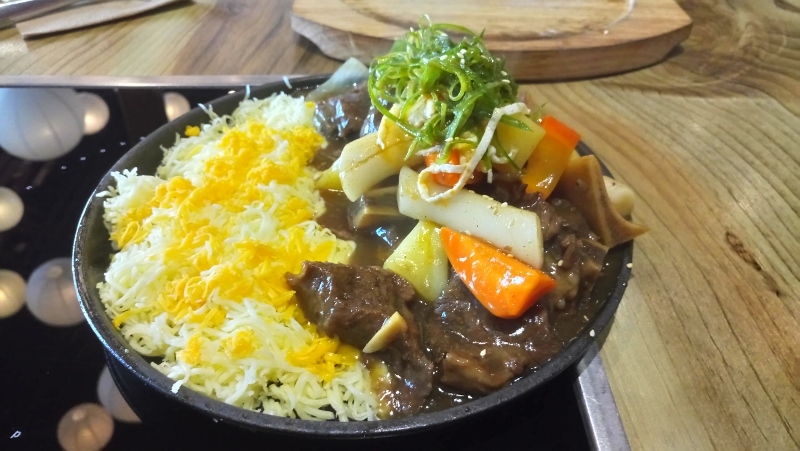 The curry has different spices but it’s not hot. 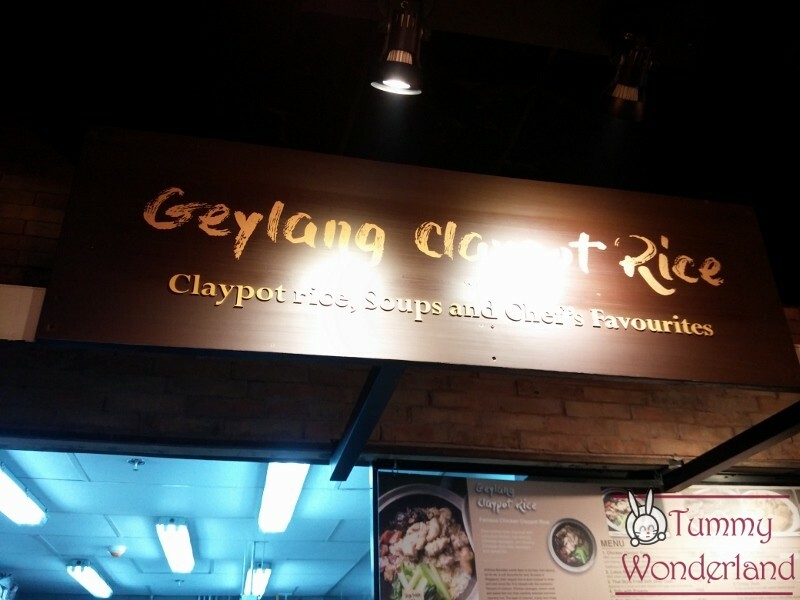 Geylang Claypot Rice’s specialty is their chicken clay pot rice. 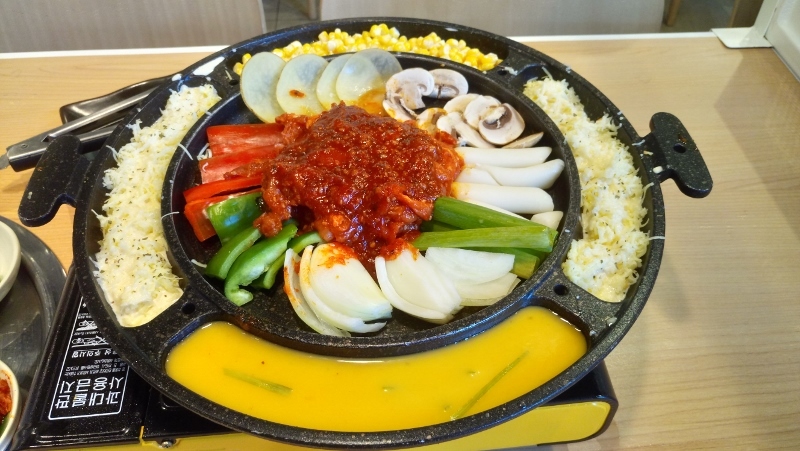 The serving may take a while here because they are slow cooked and will be served in a steaming hot clay pot. The single serving is already good for sharing. Yes! The bestselling chili crab and the cereal prawn are here! 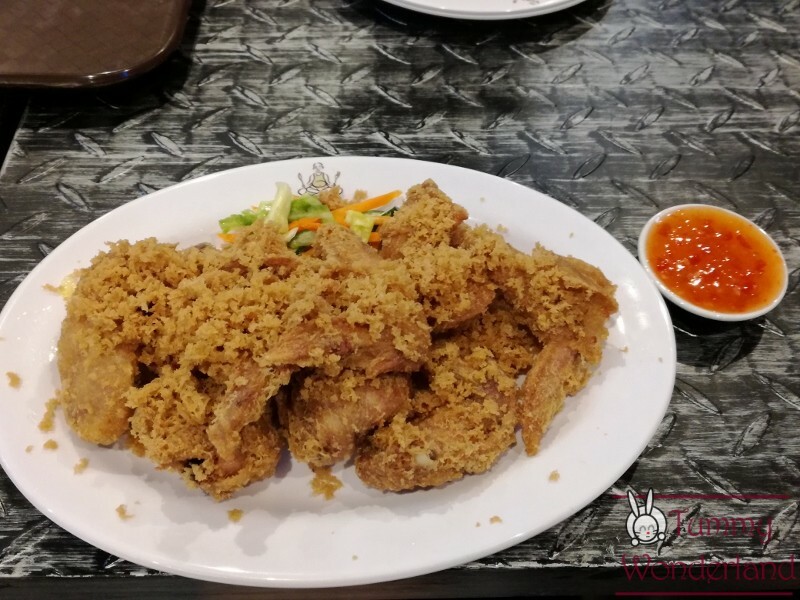 Try also their prawn paste chicken which is juicy and crunchy! 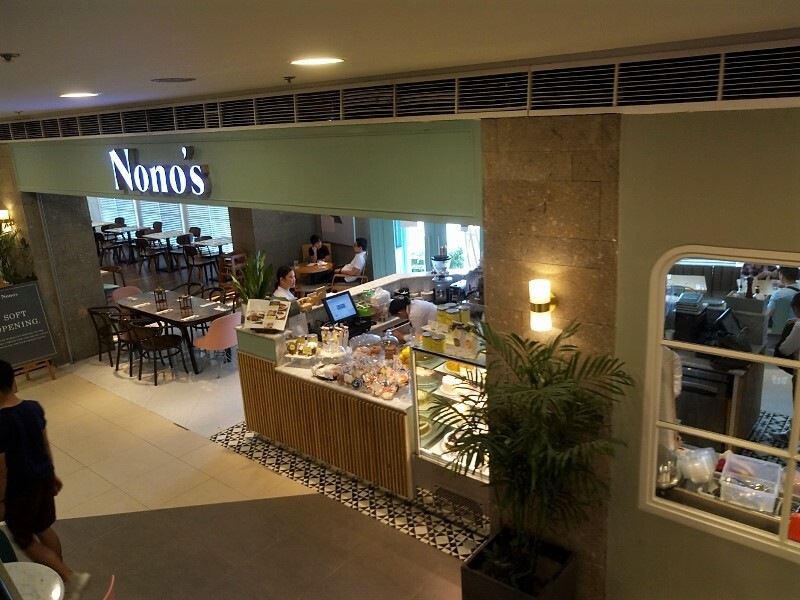 The drinks and desserts are located in the middle of the establishment. 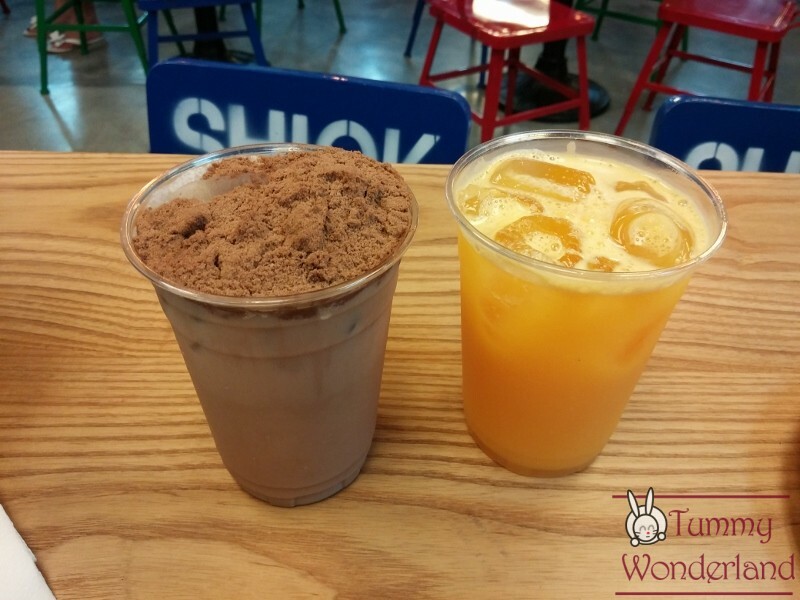 They have sandwiches, milo dinosaur, fresh juices and many more! 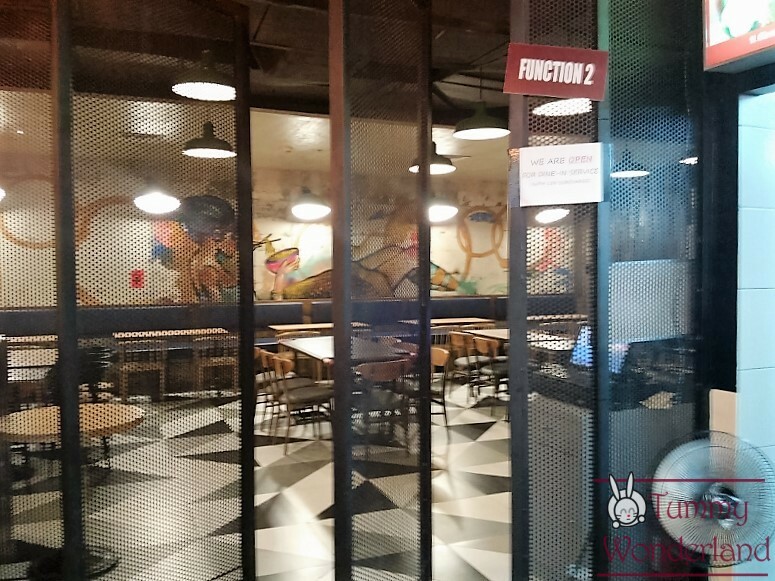 They also have a private area which comes with additional charges.